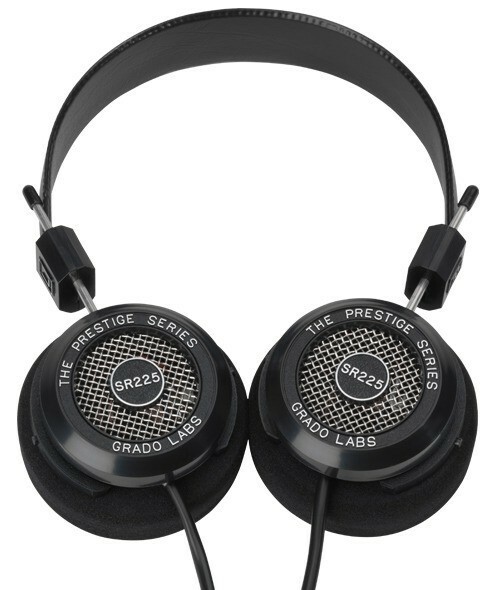 The latest, upgraded version of the highly regarded Grado SR225i headphones, offering better sound than the Grado SR125e at a lower price than the Grado SR325e. 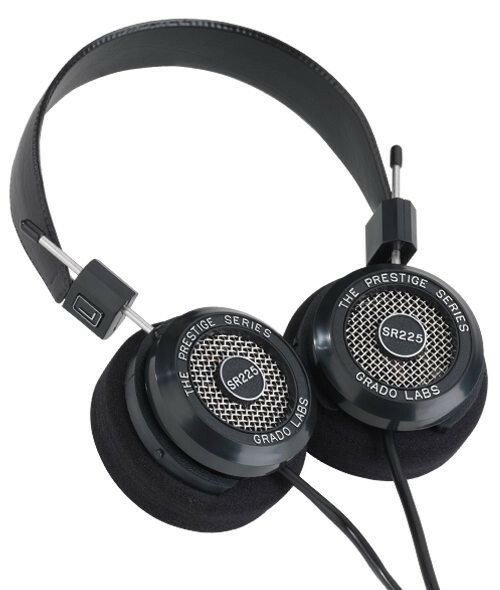 Grado SR225e headphones are the latest improved version of this excellent model, with improvements over the already highly rated SR225i, including new drivers, cable and housings which move air and react to sound vibrations with clarity and virtually unaffected by transient distortions. 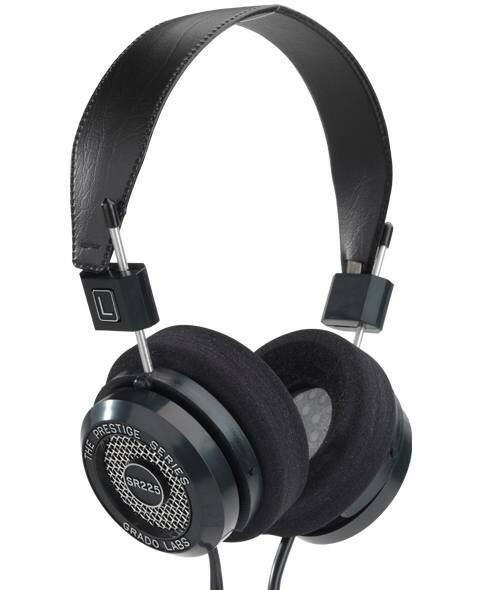 The SR225e features much of the same design features as the superb SR125e, but also benefits from an increased rear air flow, utilises Grado's larger ear cushion and has closer matched drivers, within an astonishing 0.05dB. The SR225e is an open back on-ear headphone. The jack will fit into any modern day Hi-Fi system or music source, so that you can listen to music from any source you desire. 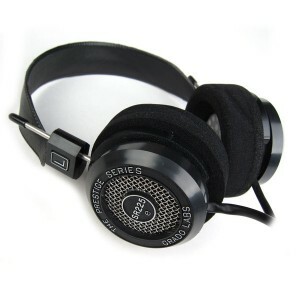 The headphone is fitted with 3.5mm jack. A 6.33mm (1/4”) jack converter is included.